Learn Advanced Exploit Development in 5 Days! 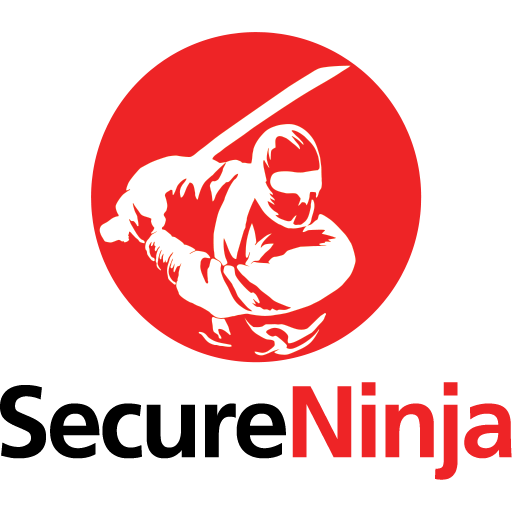 SecureNinja’s (5) five-day workshop takes participants from relatively little exposure to the subject of exploit development to covering some very advanced concepts in the span of just 5 days. We begin the class with lower level, easy to grasp topics and then expand on those rapidly throughout the week. Students with a limited programming background and experience, worry not! Templates are provided for each exploit with the intent being to cut down on the raw programming time in class, and instead focusing more on the methodology and mindset that goes into writing these different exploits.